Smitten: Serrendipity Stamps Blog Challenge!! 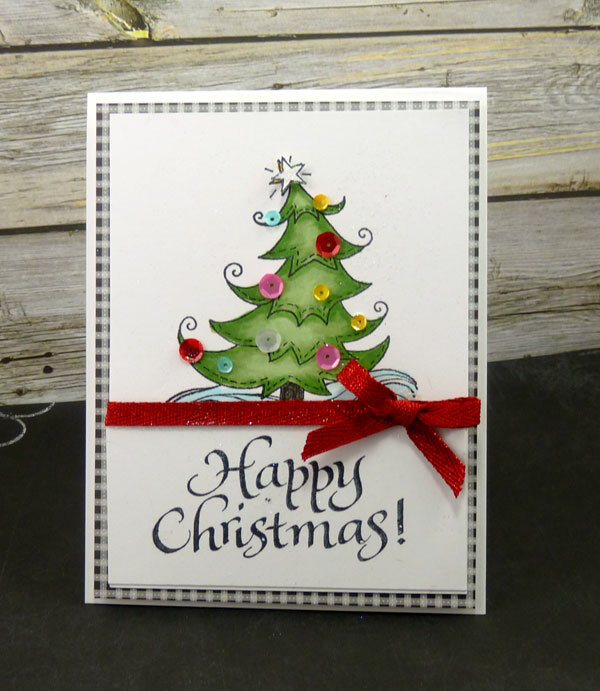 What a fun, whimsical little tree you've decorated to dazzle us! I agree: the sentiment is charming!